General Motors Warns Trump for Import Duties. The import duties that the US President Donald Trump wants to introduce for foreign cars could have the unintended consequences that the American car company General Motors (GM) has to scrap jobs in the US and raise the prices of its vehicles. According to GM, additional trade barriers can increase the costs of the company and make it less competitive. Other countries could indeed take countermeasures, reports Down Town News. The loud warning surprised market observers. 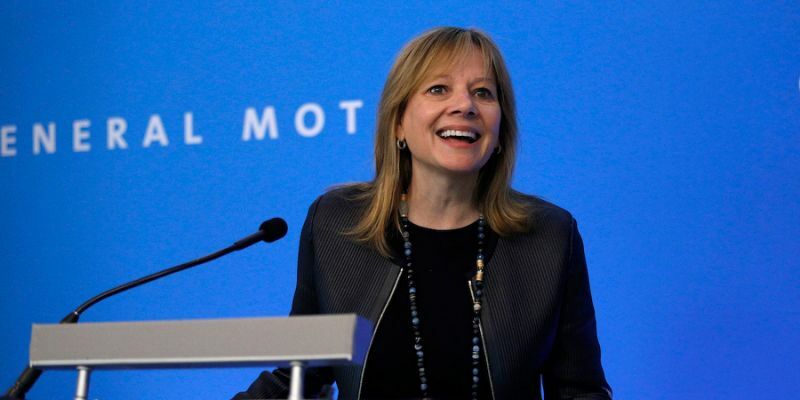 The CEO of General Motors, Mary Barra, usually keeps away from the political scene. The letter would also show how dangerous the GM top woman, and with her many other top female leaders, find the tariff policy of Trump. That policy could lead to a global trade war. Previously there were already warnings from, among others, Toyota and Daimler. And the American motorbike builder Harley-Davidson announced that it would move part of its production from the United States to circumvent European import duties. They are a retaliation on other US taxes. The White House announced on 23 May that Trump is considering new levies on imports of foreign cars in the US. A week ago, the president threatened a 20 percent levy on European vehicles. It currently amounts to 2.5 percent, while the European Union levies a 10 percent tax on non-EU cars. The US Department of Commerce is investigating whether imports of foreign cars and parts pose a threat to national security. That research should be accomplished by the end of July or in August. A similar investigation led to taxes on steel and aluminium.